Hi, I'm a freelance Graphic Designer with 10 years experience in creating clever, distinctive design solutions for varied clients. I have a particular interest in packaging and logo design but will turn my hand to any design project that interests me. 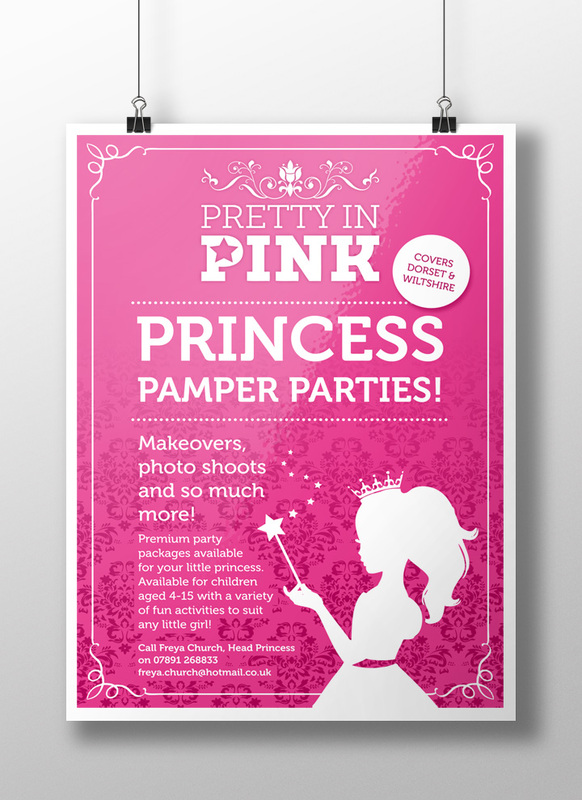 Pretty in Pink is a small start up venture offering bespoke children’s party packages for children aged 4 to 15 years. 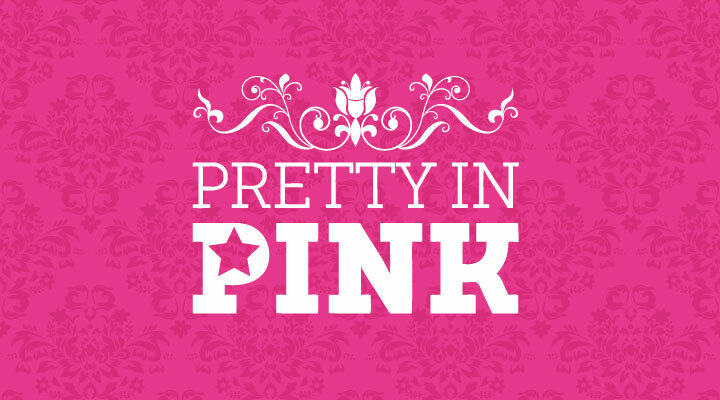 Packages include makeovers, limo rides, karaoke and surprise performances from local celebrities. 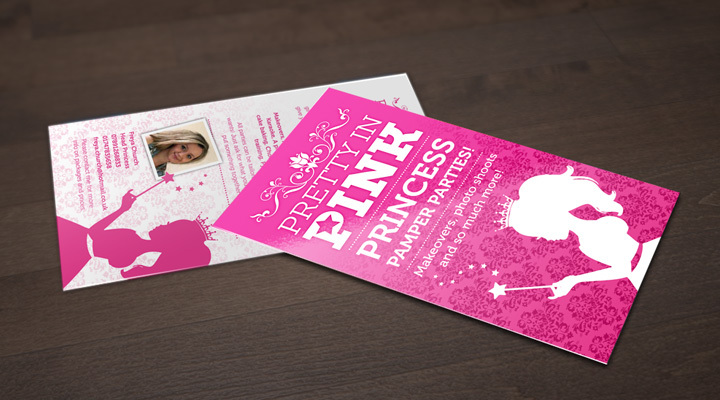 Freya was after some help designing a company logo, website and promotional literature that was vibrant and appealed to the target market. © 2019 Bluecat Design All Rights Reserved.